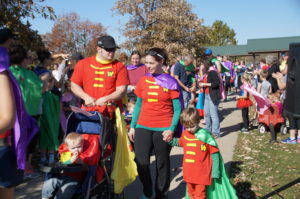 Get ready, Iowa Superheroes! 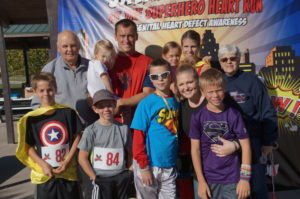 Help-A-Heart and Heart Heroes, Inc. have joined forces to present the 4th Annual Superhero Heart Run! 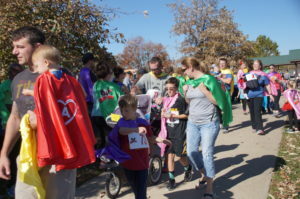 On Sunday, October 22, 2017, Des Moines will be suiting up in superhero gear and capes to “Save the Day for Congenital Heart Defects”! 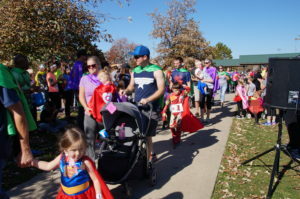 Proceeds raised from this 5k/2k fun-run event will be utilized to provide support, education, research and create awareness for CHD, the most common birth defect worldwide. 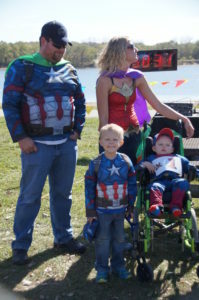 Families in Iowa will benefit directly through the programs and services provided by Help-A-Heart and Heart Heroes, Inc. 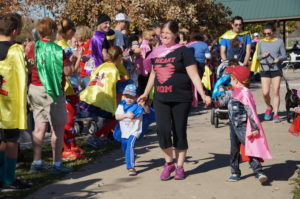 Adults: $25 ♥︎ Children (2 – 12): $10 ♥︎ Heart Heroes (those with CHD): FREE! 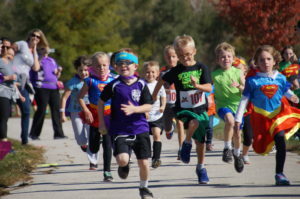 (Online pricing through 10/20/17. 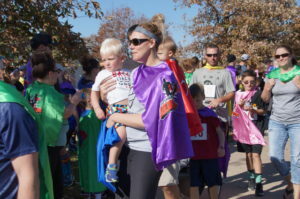 Walk-up registration available day-of event. 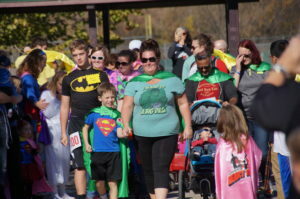 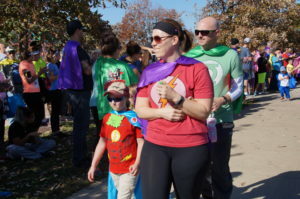 – All paid, online registrants will receive a commemorative Superhero Heart Run Cape (capes will be provided for walk-up registrants as available). 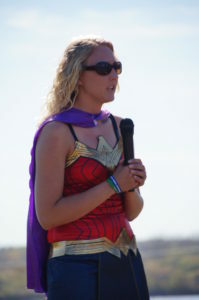 Capes are distributed at the event. 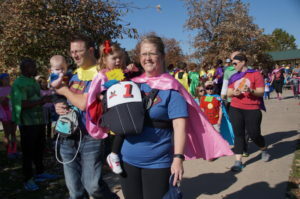 One free race bag is distributed per family as available. 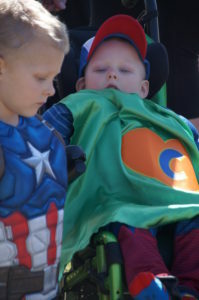 – Heart Heroes (those with CHD) are always free; however they do need to register. 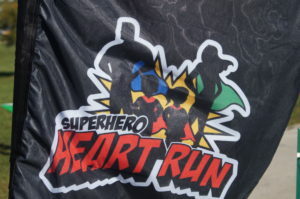 – Heart Heroes are encouraged to wear their custom Heart Hero Cape to the run so we can distinguish our honored guests! 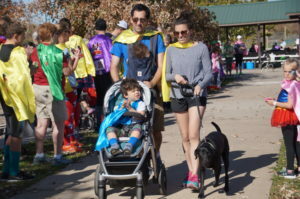 Click here to request a Heart Hero Cape – please enter the code “SHHR” into the Organization Code field so we can get your cape ordered and shipped in time for the run! 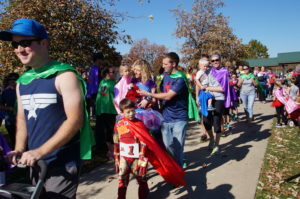 – Please note, commemorative run capes are only provided for paid registrations and are provided during check-in at the event. 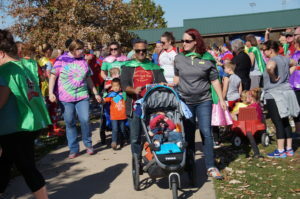 – Make sure you create or join a fundraising team. 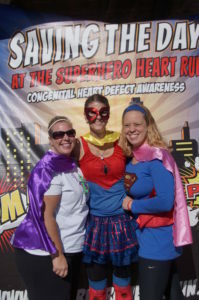 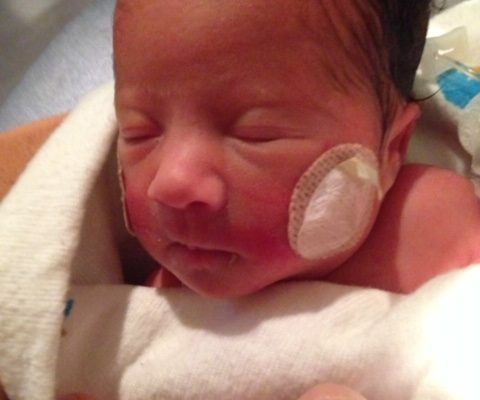 We need your help to “Save the Day for CHD” and reach our fundraising goal! 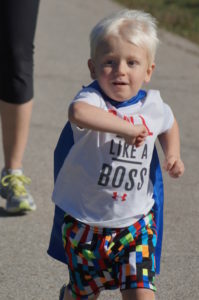 Des Moines 2017 Fundraising Goal – $20,000 You Have the Power to Save the Day for Congenital Heart Defects! 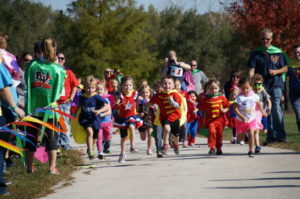 Help us achieve our fundraising goal! 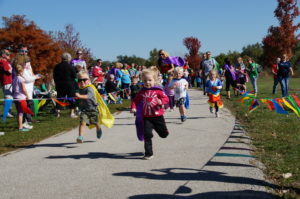 Visit our Fundraising Page for info and tools to help you kickstart your fundraising efforts! 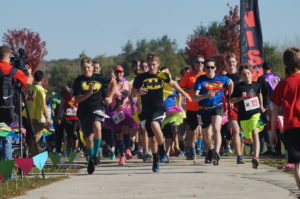 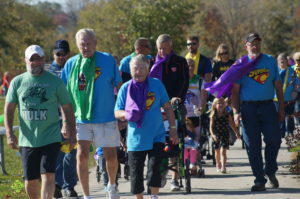 Go to https://my.superheroheartrun.com/des-moines/events/des-moines-ia-2017-superhero-heart-run/e135844 to register & start fundraising today!